An email address is the address of an electronic postbox that can receive (and send) email messages on a network. What Is the Correct Email Address Format? An email address has the format username@domain. For example, in the email address "me@example.com", "me" is the username and "example.com" the domain. The '@' sign separates the two; it is pronounced "at" (and has historically been an abbreviation for "ad," the Latin word for "at"). Only certain characters (mostly letters and numbers as well as a few punctuation marks such as the period) are allowed for email address names. While case does matter in the user_name part of an email address theoretically, in practical use you can treat email addresses as if the case does not matter; "Me@Example.Com" is the same as "me@example.com". How Long Can My Email Address Be? An email address can be up to 254 characters long all in all (including the ‘@' sign as well as the domain name). How long the username is can depend on the length of the domain name. Can I Change the Name On My Email? The email address itself is a bit of a pain to change but can be done. Changing the actual name associated with that address is pretty easy though. Just follow these tips to change the from name. Where and How Do I Get an Email Address? Typically, you will get an email address from your internet service provider, company or school, or through a web-based email service such as Gmail, Outlook.com, iCloud or Yahoo! Mail. For an email address that need not change as you change schools, jobs or service providers, you can also get a personal domain name together with email accounts at that domain. 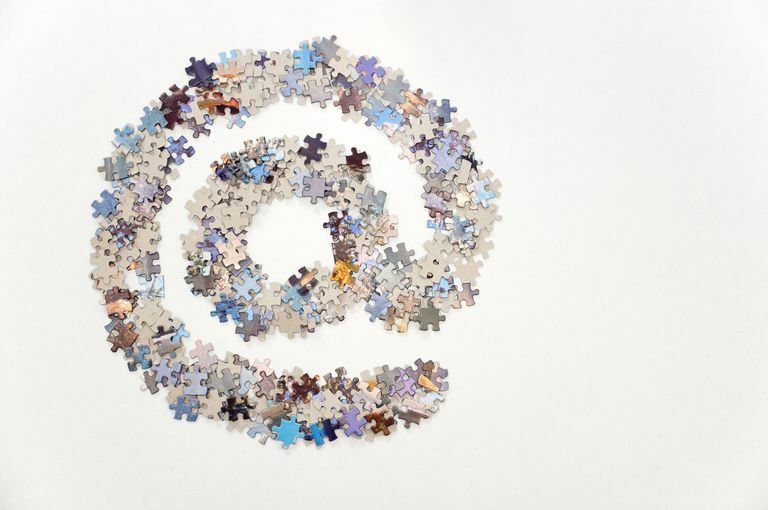 What Are Throw-Away Email Addresses? To sign up for shops, services, and newsletters on the web, you can use a disposable email address instead of your main address. The temporary address will forward all messages to your main address. When the throw-away email address is misused, though, and you start to receive junk mail at it, you can simply disable it and stop that route for spam without affecting your main email address. Did Email Addresses Include Exclamation Marks? With UUCP, a way to connect computers with a network in use primarily during the 1980s and 1990s, email addresses used an exclamation mark (pronounced "bang") to separate the user and the machine in the format: local_machine!user.